LG is prototyping Plastic and Unbreakable OLED displays for mobile devices, and a particular 5 inch display has caught the media fancy. Society for Information Display (SID) will be the area for display of this panel. 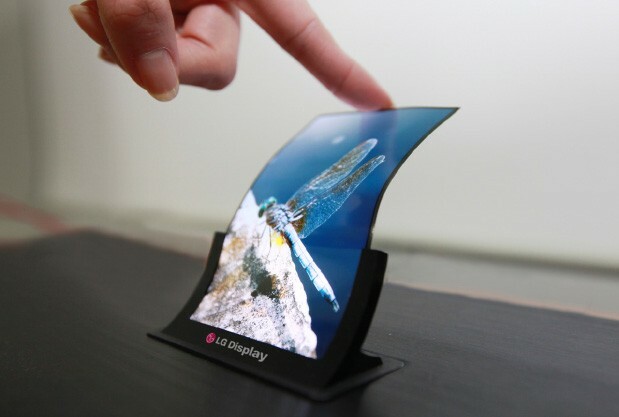 The company says that the OLED display is not only unbreakable but also very- very flexible. 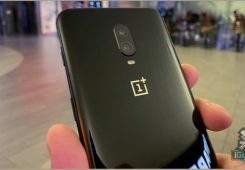 Along with the OLED panel for mobile devices will be 5-inch and 7-inch HD LCD panels based on Oxide TFT. These will have a bezel of just 1mm allowing production of borderless smartphones that are lightweight and emit significantly less heat. The final products to be showcased include a 14-inch 2560×1440-pixel laptop panel on hand, along with LCDs designed for use in refrigerators and automotive dashboards in various sizes and shapes. We should have more details and images once the show floor is set. Seoul, Korea (May 20, 2013) – LG Display [NYSE: LPL, KRX: 034220], a leading innovator of display technologies, will showcase the latest TV, mobile, and other products representing the future of display technology at the Society for Information Display’s (SID) Display Week 2013. Underscoring its leadership in OLED technology, the company will introduce both a curved 55-inch OLED TV and a 5-inch plastic OLED panel. 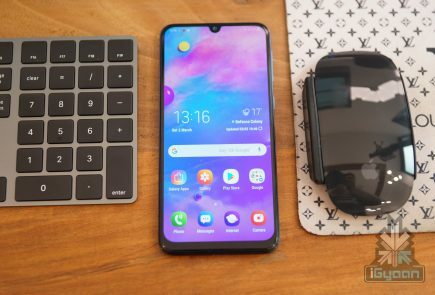 Also exhibited will be mobile panels applied with Oxide Thin Film Transistor (TFT) which is viewed as the next generation TFT technology. LG Display will demonstrate its industry leadership in OLED technology by showcasing a curved 55-inch OLED TV, as well as its award-winning standard 55-inch OLED TV at SID 2013. Based on the same WRGB OLED technology as the standard set, now widely adopted as the most effective OLED application for large-sized panels, the new curved 55-inch OLED TV offers a glimpse into the future of TV design. 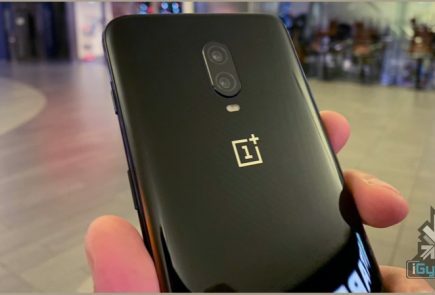 In addition, for the first time to the public, the company will unveil an unbreakable and flexible 5- inch plastic OLED panel for mobile devices. The development comes at a crucial time when smart devices are being used more than ever and at increased risk for damage from drops, hits, and other accidents. LG Display will also introduce 5-inch and 7-inch HD LCD panels based on Oxide TFT, seen as the next generation TFT technology as it offers high investment efficiency in producing thin, high transparency, and low power consumption displays. LG Display, which utilized this technology in its large-sized OLED displays for the first time in the world, will expand its expertise to LCD panel development thereby leading the market. 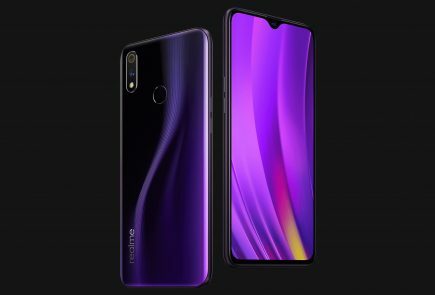 The 5-inch HD panel will feature 1.0mm bezel allowing production of borderless smartphones that are lightweight and emit significantly less heat. 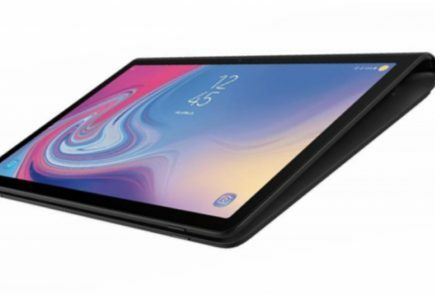 The 7-inch HD LCD panel is equipped with touch function-embedded technology enabling superior touch functionality in thin and lightweight mobile products. LG Display, which was first to introduce an 84-inch Ultra HD TV, now advances the high-definition trend further with the world’s first Ultra HD panel for 23.8-inch monitors. 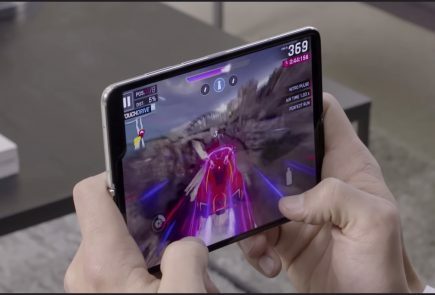 In addition, the company will showcase a 14-inch Quadruple HD (2,560X1,440) panel for laptops, and the world’s first 7-inch Full HD panel for tablets that exceeds 300 pixels per inch (PPI). LG Display will also present a new type of LCD which can depict the highest level of color reproduction ratio for implementation across various industries. Products, on exhibit, applying this technology include a transparent 47-inch LCD panel for refrigerators featuring a 15% increase in transparency while maintaining NTSC 72% or the same as generic HDTVs, a 12.3-inch Full HD LCD panel for automotive dashboards with 800nit high brightness and 85% color reproduction ratio, and a 24-inch Adobe RGB monitor panel for professionals with 100% color reproduction ratio. 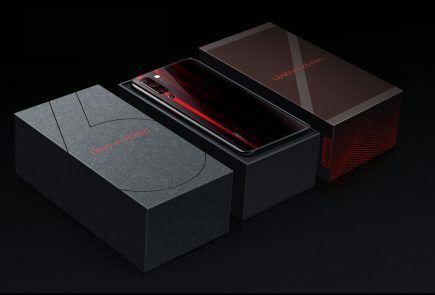 The company will also spotlight it’s commitment to heightened design standards based on borderless technology with a 5-inch HD LCD panel for smartphones with 1.0mm bezel, as well as products boasting the world’s most narrow bezels including a 13.3-inch Full HD LCD Neo Edge panel for laptops with 1.5mm bezel, a 23.8-inch Full HD LCD Neo Blade panel for monitors with 3.5mm bezel, and a 55-inch LCD panel for video walls with 5.3mm bezel. SID Display Week 2013 will be held in Vancouver, Canada from May 19 to 24. LG Display’s products will be showcased at Booth #1012, and allow visitors to experience the latest offerings from the world’s leading display company.